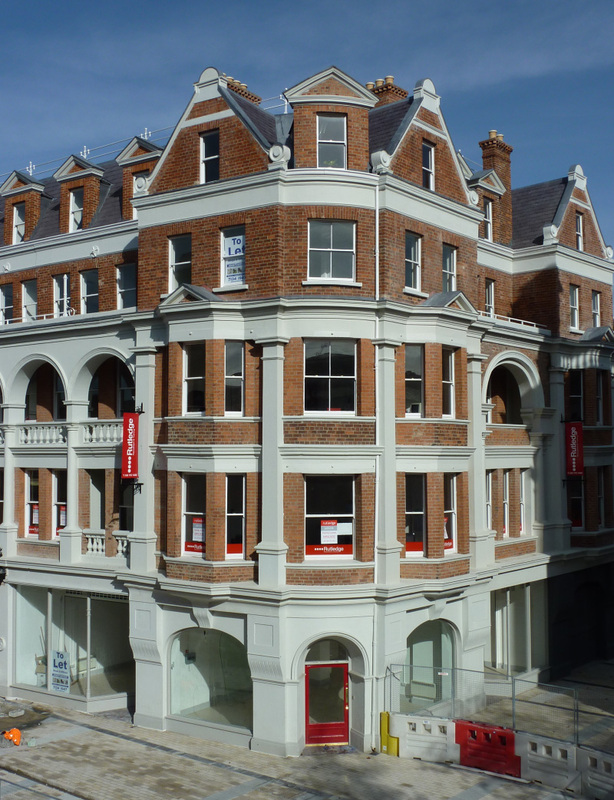 The property comprises a symmetrical red brick block with high end gables and an extravagant five bay arcade between. 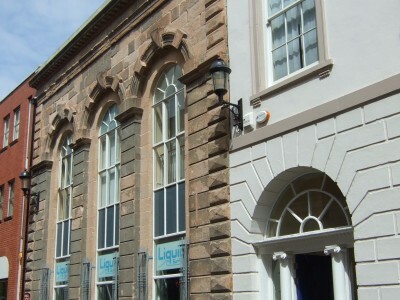 The central arcade is deeply recessed to allow balconies at second floor level. 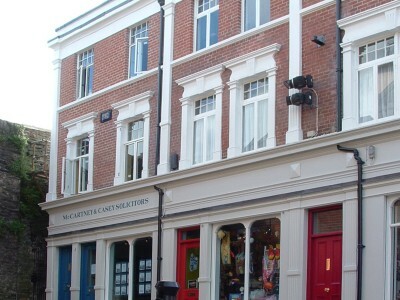 A smaller return wing fronts onto Custom House Street comprising a single bay arcade between the high end gables. 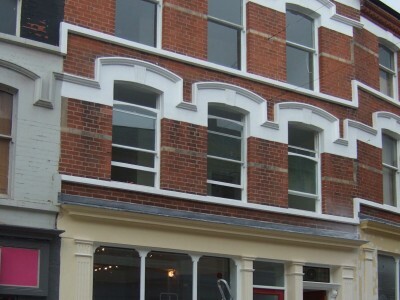 Prior to refurbishment the property was vacant, and in an extremely poor state of repair both internally and externally. Waterloo Place was laid out as part of the early development of the west bank of the river in the early 19th century. 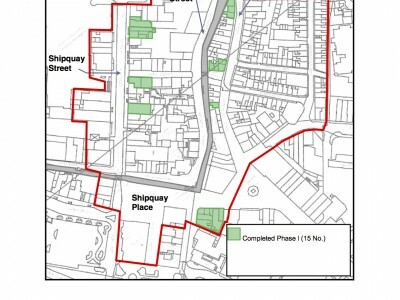 The use of the original buildings on the site is unknown however these may have been service buildings relating to the adjacent waterfront. 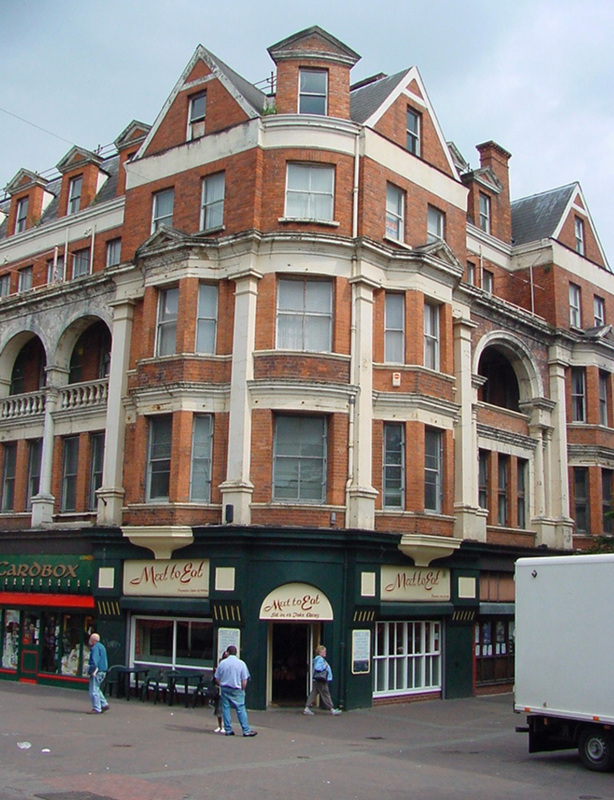 The Northern Counties Building was designed by Albert Foreman for a Mrs Gibson, the owner of the former Northern Hotel located within the city walls at lower Magazine Street.